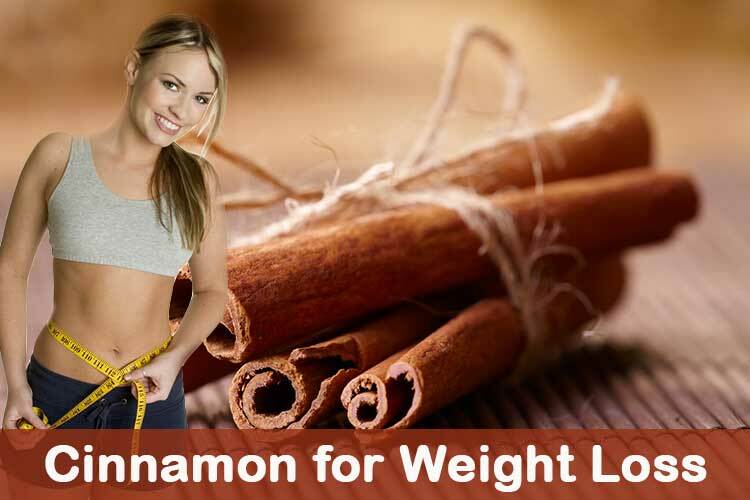 How Can Cinnamon and Ginger Help Us With Weight Loss? The recipes includes not only ginger and cinnamon, but they are the two main ingredients. Next post: Goodbye Hemorrhoids! This 4 Home Remedies Effectively Cure Hemorrhoids!